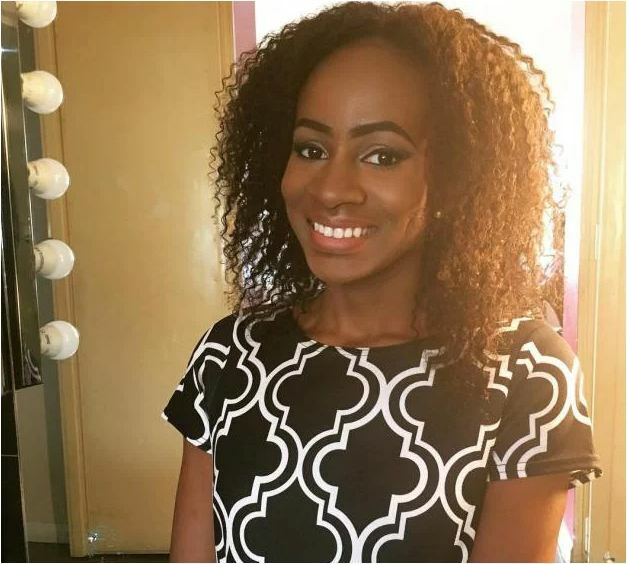 BBNaija “Double Wahala” housemate Anto has been evicted from the show, becoming the eleventh as well as first individual housemate to be evicted. Last week Big Brother (Biggie) dissolved the pairings therefore requiring them to play the game as individuals. Previously, paired housemates Bitto and Princess (Pritto), Deeone and Vandora (Vandee), Angel and Ahneeka (Gelah), Ifu Ennada and Leo (Lifu) were evicted from the show alongside Khloe and K-Brule (Ksquared) who were disqualified. Last week the Head of House (HoH) had her privilege restricted leaving her without the opportunity to alter the nominations. The American born housemate escaped eviction last week along with her partner, Miracle. 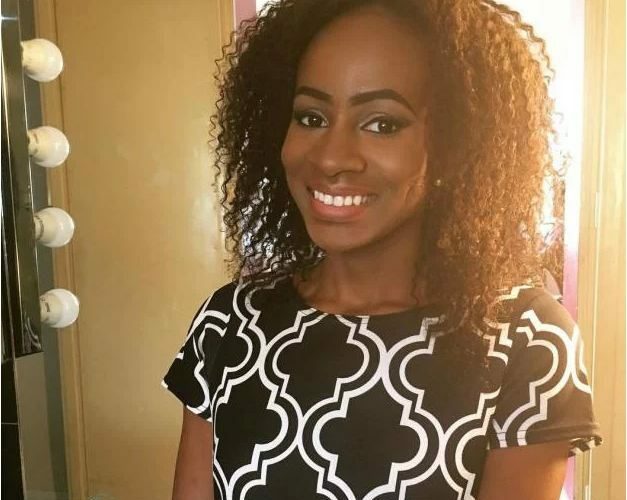 However this week, BBNaija host Ebuka Uchendu announced Anto had received the lowest percentage of votes from fans across the world compared to fellow housemates who were put up for eviction this week. The evicted housemate revealed to perennial host Ebuka Uchendu that her main purpose in the house was to win the grand prize. She was however was initially attracted to fellow housemate, Tobi. She said: “I had my eyes on Tobi although he already got close to Cee c. He is a bit childish, we can be friends.” During her post eviction chat with Ebuka, Anto confirmed Cee c’s possessive attitude towards Tobi. “I could see Cee c did not like it when I interacted with Tobi”. The outgoing housemate took the opportunity to clear up her future with fellow housemate Lolu. She admitted to spending so much time with him because she genuinely likes him, although she claimed to be open in the future. “I like him, he is my friend, I am not promising anything”.